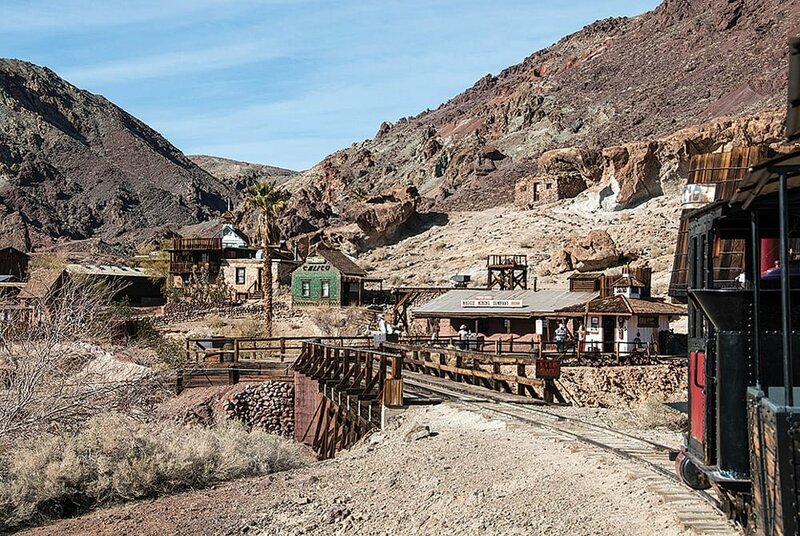 Ghost towns are some of the most coolest places to visit- and creepiest. Some are so abandoned and haunted that people who visit there frequently see apparitions walking around the grounds as if they never left. 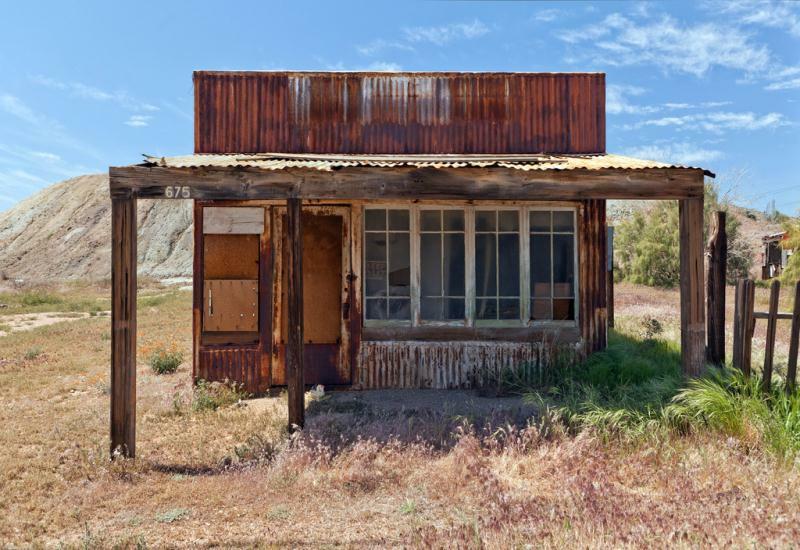 However, these ghost towns in South California are some of the most scariest locations in California and will make you leave with an unsettling feeling. Make sure to visit these towns ASAP to get your scare on! What this ghost town looks like. 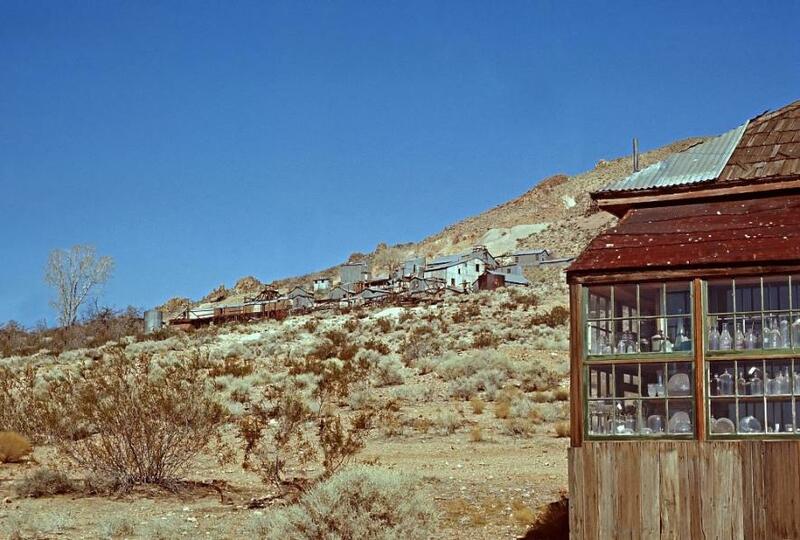 Three miles from Barstow lies a ghost town that has been dubbed “California’s Silver Rush Gold Town”. 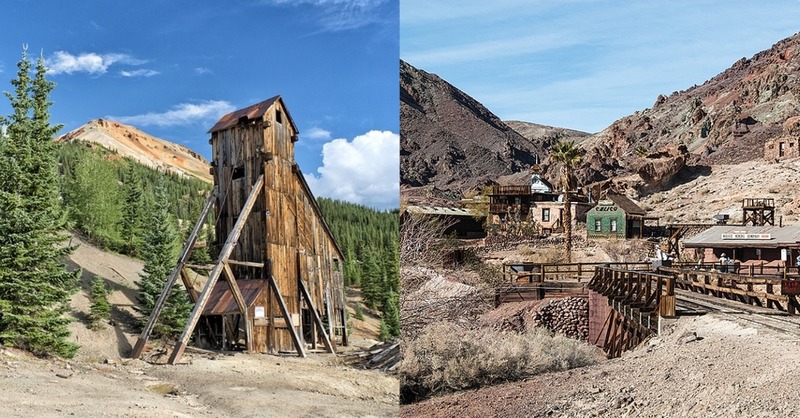 Calico got its start on silver mining in the year 1881 and during its peak time between 1883 and 1885, Calico was home to over 500 mining shafts and housed about 1,200 people. 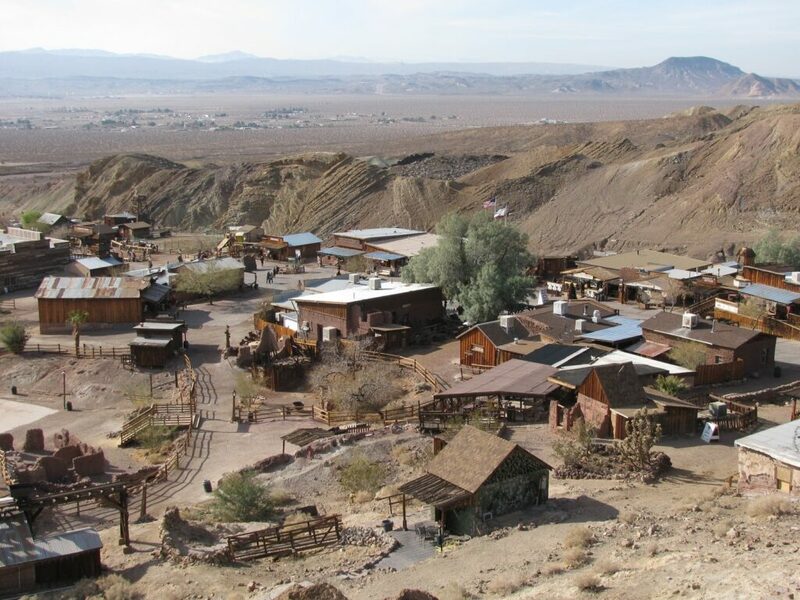 Ever since it became abandoned and deemed a ghost town, its new owner is the county and it is operated as a county park. Some of the buildings were so rundown and rotten that they either have been restored or replaced so when tourists come to visit the town they can bask in its full glory. The narrow gauge train of Calico. 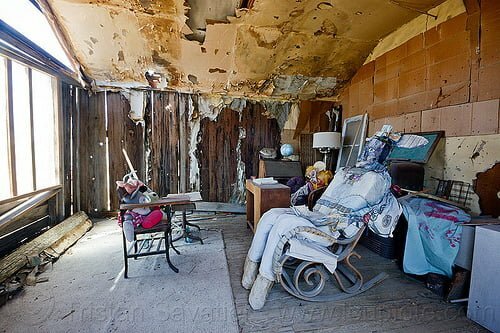 One of the abandoned houses of Bombay Beach. 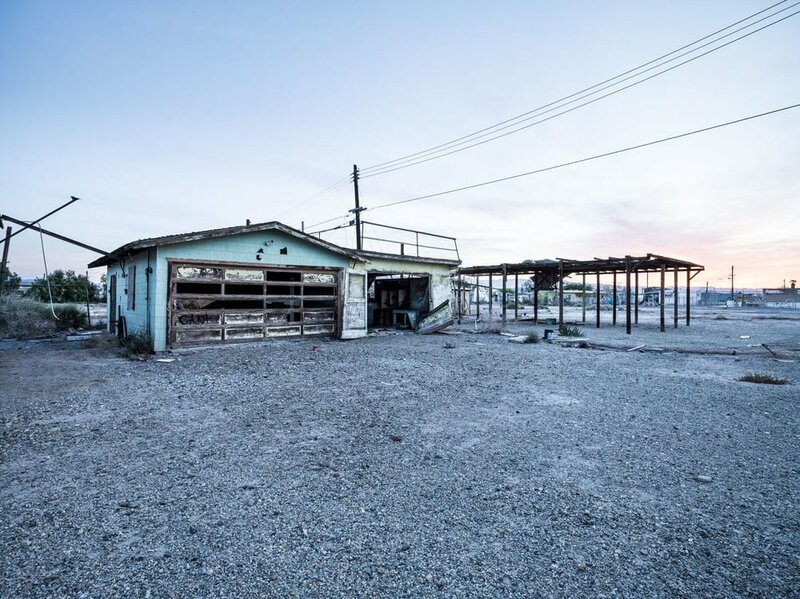 Bombay Beach was one of the most popular resort towns during the 1950’s and 1960’s. In the early 1900’s, the area flooded and created the Salton Sea, making it the spot everyone wanted to go to during the summer. However, before the 1970’s, the lake became almost completely dry, leaving behind carcasses of dead fish. With the lake depleting and no other signs of a lake near by, tourists soon stopped coming to one of the most popular towns in Southern California. To this day, though, there are a few people who remain living here, but for the most part its an abandoned town that attracts a few tourists here and there. 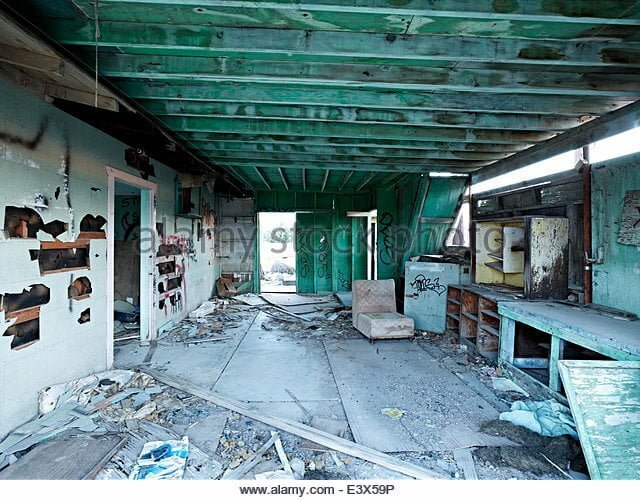 Inside one of the abandoned buildings. Some buildings that are apart of this town. Ezra Hamilton first bought the land because it had a good, solid supply of high quality pottery clay. 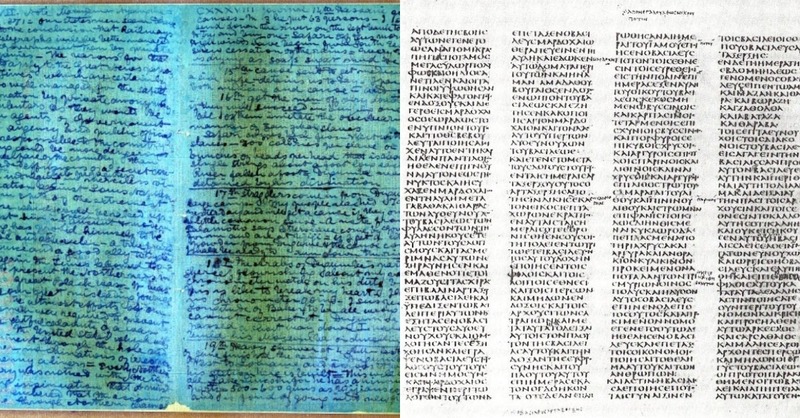 In 1896, he discovered gold one day and the rest of the story is history. 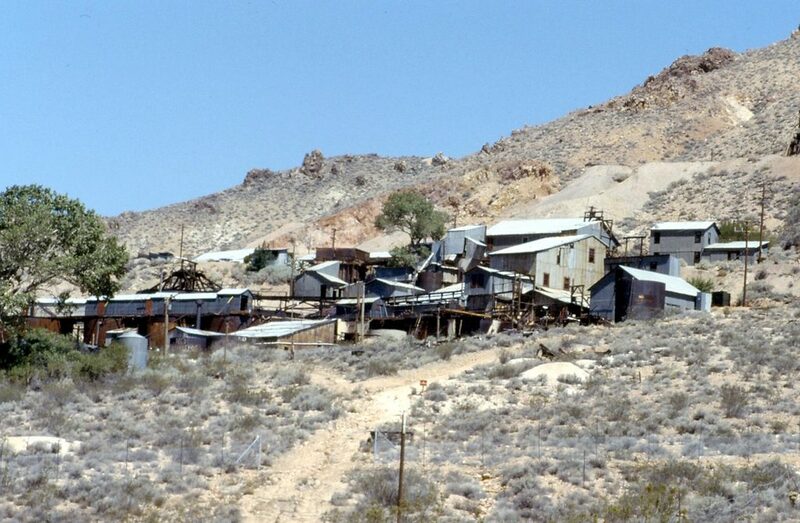 The gold mine became the hot spot in this town and was in production till about 1956, when it was finally closed down for good. 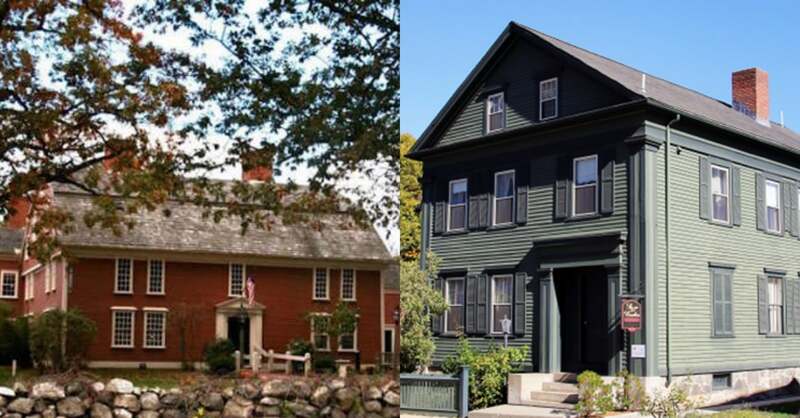 Some of the buildings that remain in the town today are in their original form while others were built on the land because the new property hoped it would become an attraction site for tourists. 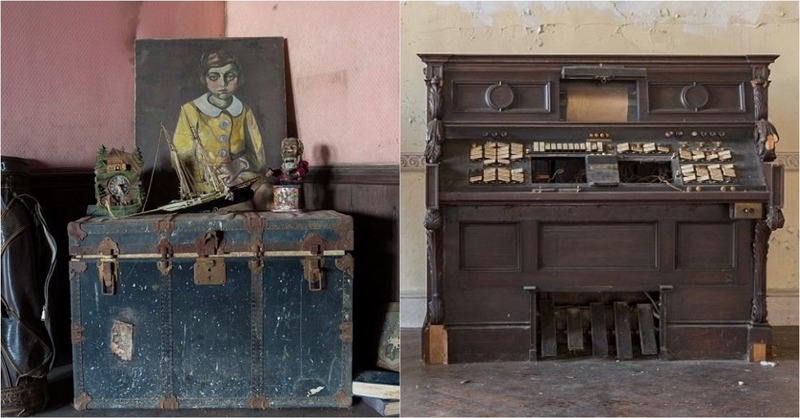 An old antique shop in this ghost town. From the moment gold was discovered in Rand Mine in 1895, a town immediately emerged around the mine. To this day, 70 people still live in this once gold filled town, and Randsburg became known as a living ghost town. Visitors from all over the state flock to this once beautiful town and visit all of the original buildings that are still standing to this day, especially Main Street. And, if you’re in for a tasty treat, you can still buy ice cream at the general store! 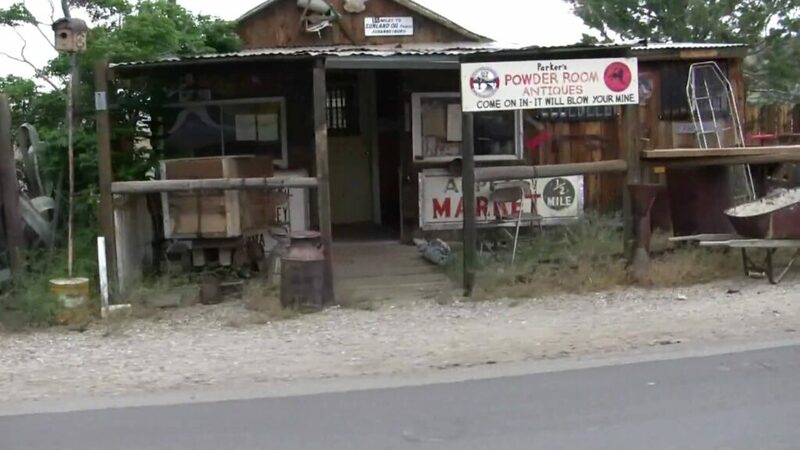 The Old General Store that is still operational. Abandoned cars mark the town of Darwin. 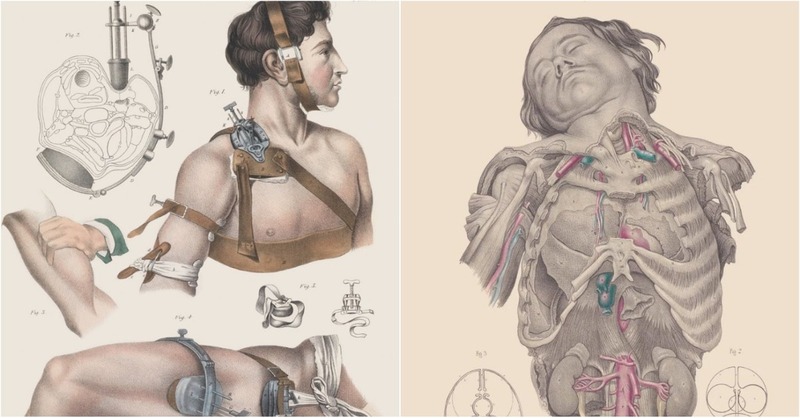 In 1877, this town exploded with people, housing over 3,000 people. People had enjoyed living in this town during the time where mining was a success here, but by 1880, most of the miners in the town and their families packed their bags and moved on to another town, decreasing the population in Darwin. The town soon depleted to about 100 people. A spark of energy and resurgence shot through the town in the early 1900’s, though, giving Darwin some new forms of life, but a fire started inside of a mine in 1917, making the town become abandoned again. Inside one of the cabins. Part of this ghost town. This town had become known as the resort town near the Tropico mine. 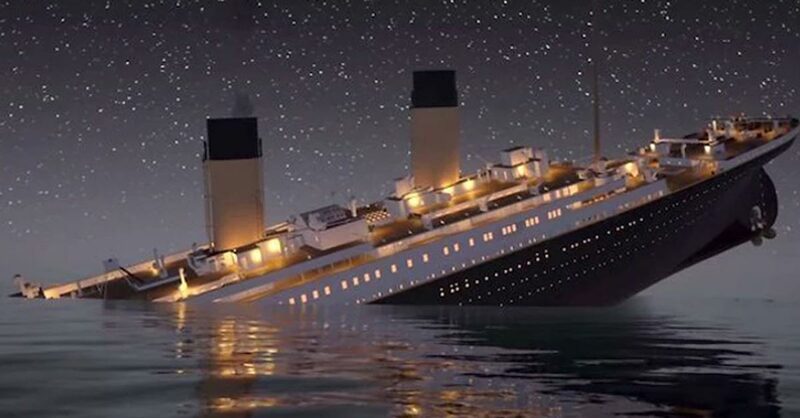 It was originally built by the mines owner and provided a swimming pool, hotel, restaurant, post office, and five reservoirs that held spring water for the people living there. 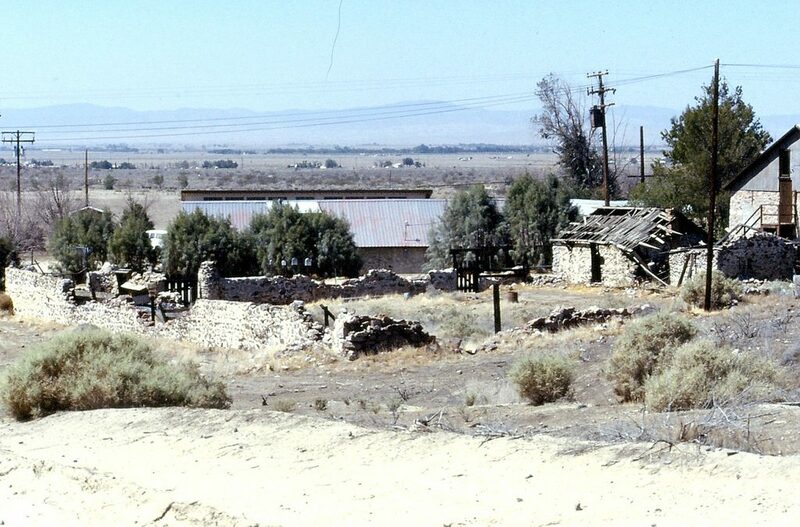 Willow Springs was especially popular between Native Americans, traders, and trappers and was known as a place to get water in the desert as needed. 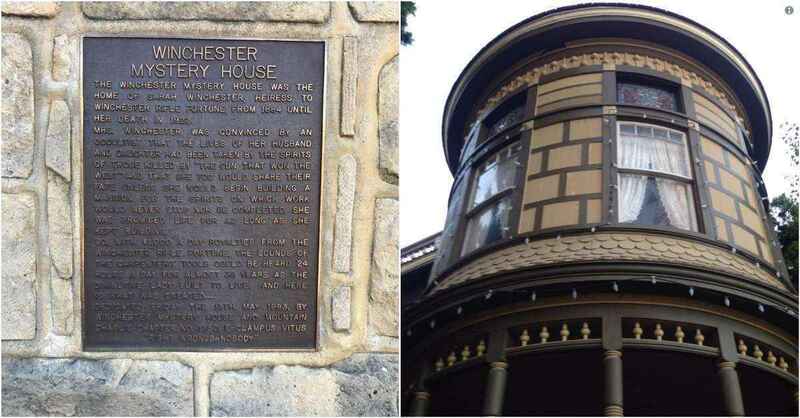 The buildings in this town were built around the early 1900’s, landing this town on the list of California’s Historical Landmarks. 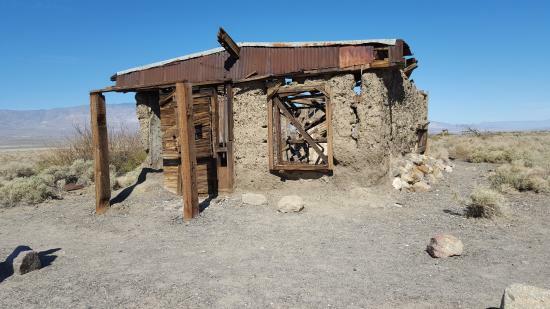 One of the buildings in this ghost town. This small town was a simplistic mining town that gained a rather large reputation when Prohibition took place. The town was beautiful and people were attracted to it because it simply just the place to be. 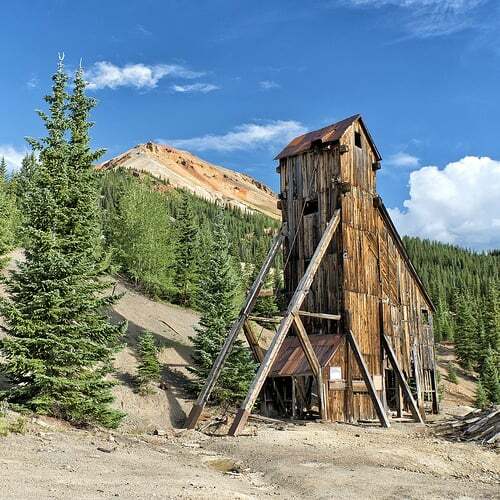 It was also one of the towns in the Yellow Aster Mine area, one of the biggest mining areas during the time. A handmade sign about the history of the town. 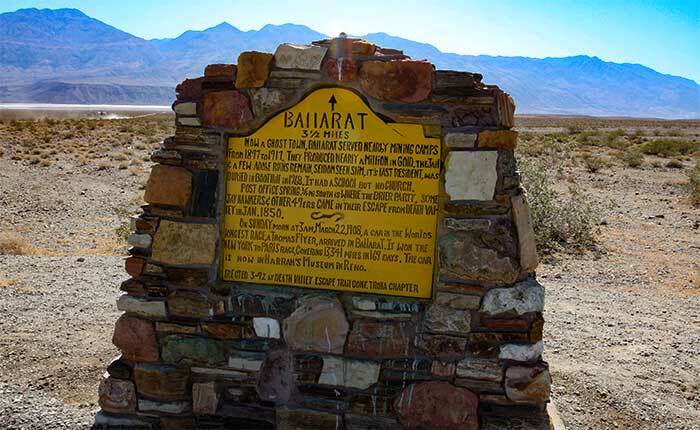 This is a very remote town that has been situated between the Panamint Valley and the mountains that separate it from Death Valley. When the town was built, it held over 50 residents and was originally built to be a resupply post for other towns. Despite the low residency, the town had a lot of activity because it was home to seven saloons, three hotels, a school, a post office, and a jail. The town was surrounded by various mines but as they started to decline, so did Ballart. It was everything but empty until 1917, until the 1960’s when the Manson Family stopped in and made it their residence for a little while. An old small abandoned house. These haunted towns are all mining towns that hold a lot of rich history and some beautiful scenery. 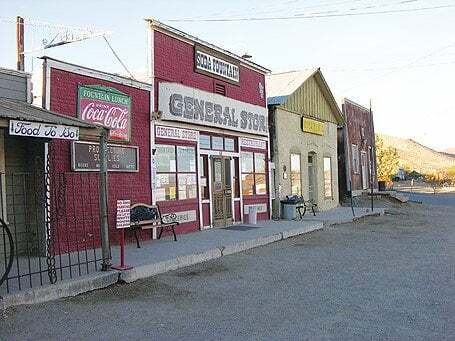 They are some of the many places to visit in this country, let alone the world, and not only will you get to see the ghost town, you will be able to experience with the original buildings! Be sure to stop in if you’re going to be driving through the area- the experience is something you don’t want to miss out on!